DOWNLOAD AND PRINT OUR SCHEDULE! 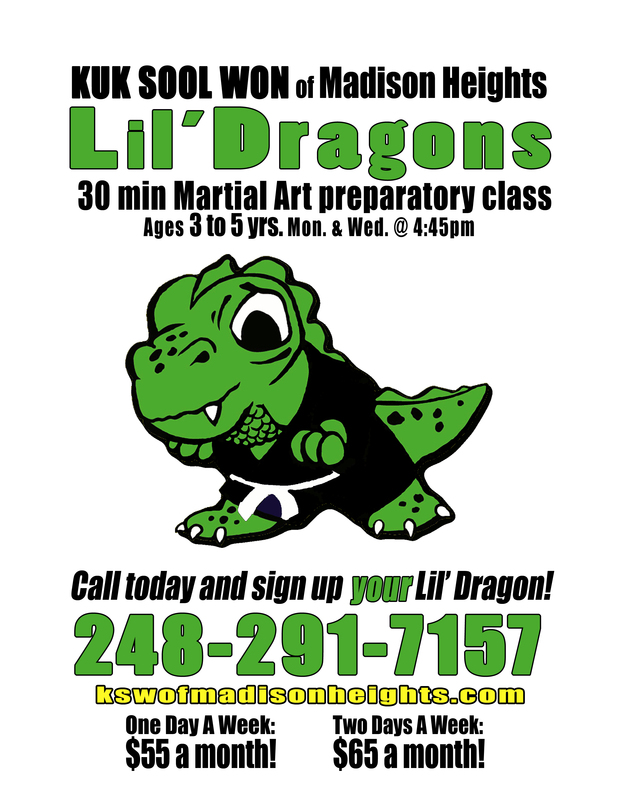 Enroll your child in a martial arts preparatory class geared towards 3 to 5 year olds! For more information, call (248) 291-7157. Join us and try something different. 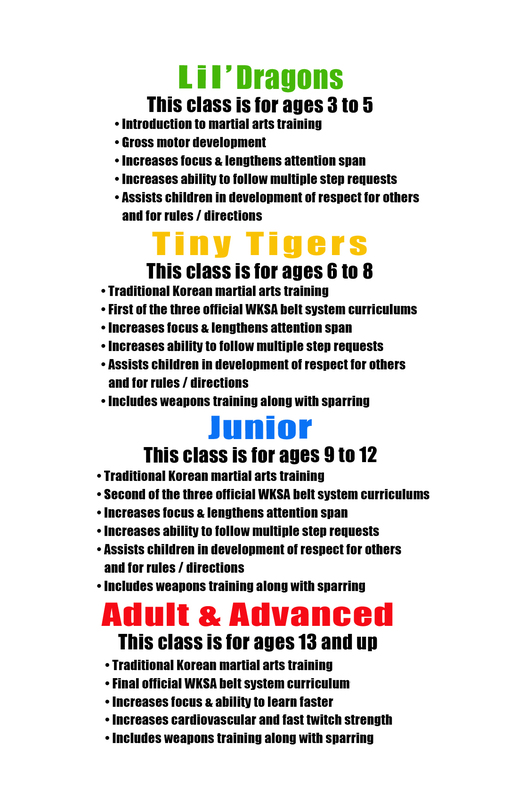 Learn Korean Royal Court Martial Arts! 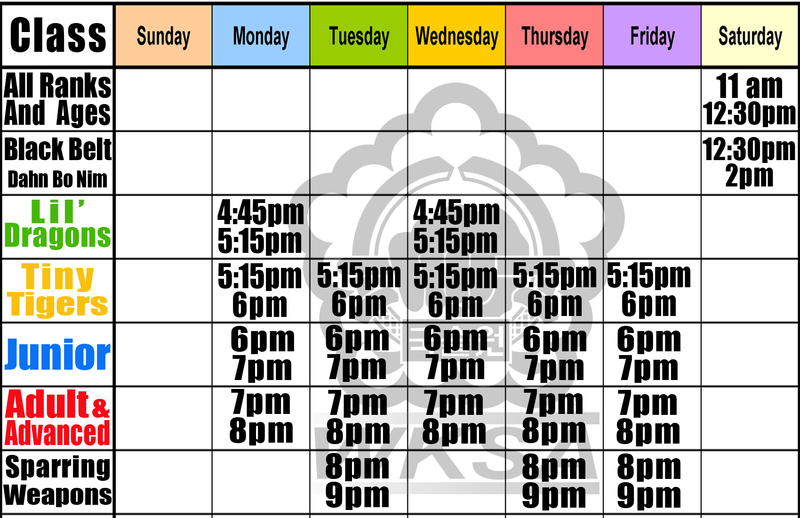 We have classes for all ages. NO CONTRACT OR LONG TERM COMMITMENT WITH THIS DEAL! 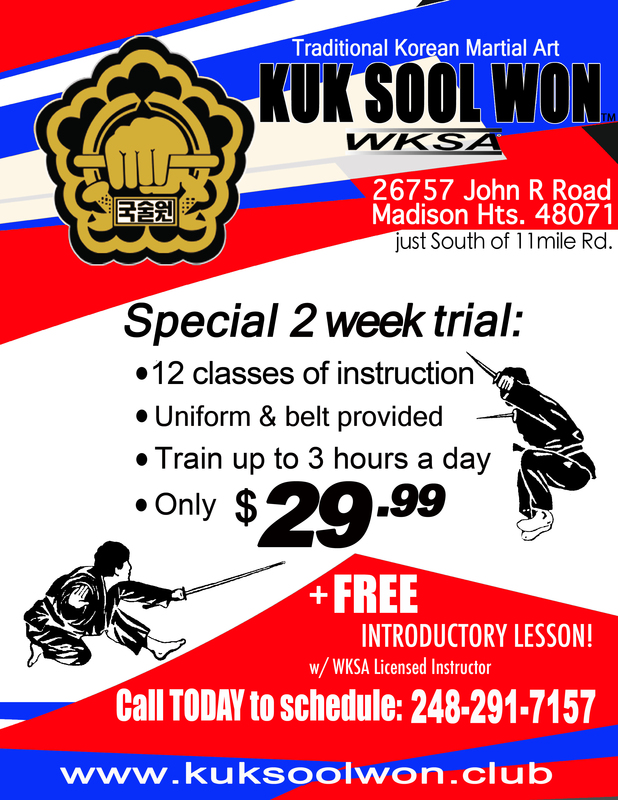 For more information, view the specials page or call (248) 291-7157.